Note: This post is a guest blog by Dr. Michael McCabe of Carondelet Orthopaedics. We want to thank Dr. McCabe for sharing his experience and expertise on the topic of posterior shoulder instability. Learn more about Dr. McCabe here or visit http://www.c-ortho.com. 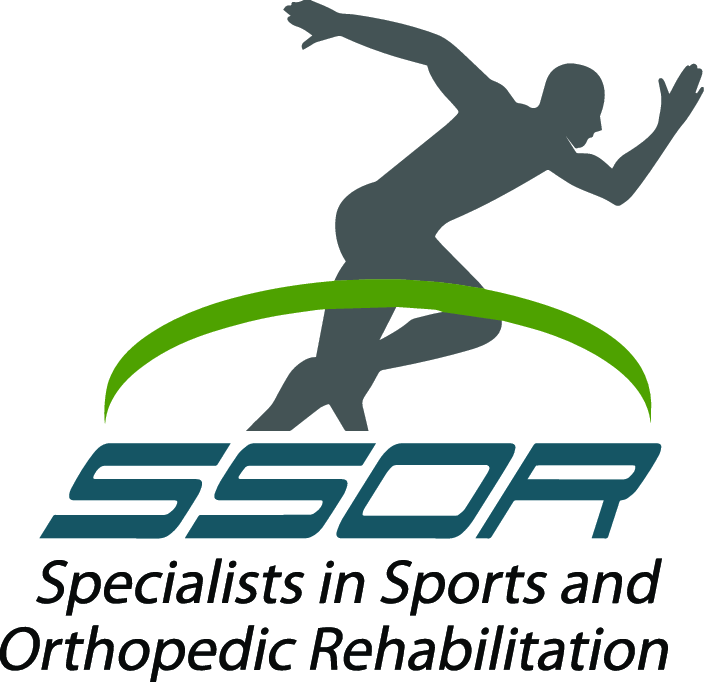 Part 2 will explore treatment and rehabilitation for posterior shoulder instability. Thank you Dr. McCabe!! Instability is one of the most common shoulder conditions affecting athletes. 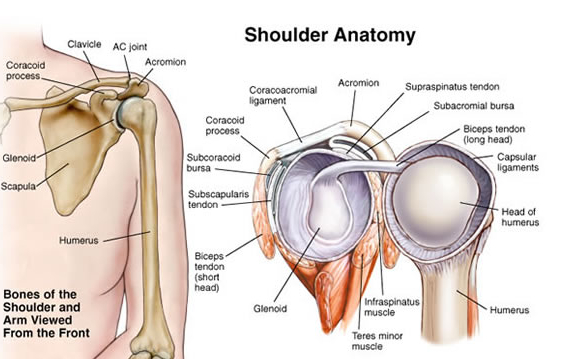 The hallmark of shoulder instability is a dislocation of the ball out of the socket. This is a painful, traumatic event that often requires the assistance of a medical professional to reduce (i.e. relocate) the shoulder. The vast majority of shoulder dislocations are anterior meaning that the ball dislocates towards the front of the shoulder (anteriorly), so we term this condition “anterior instability”. Due to the abrupt and very painful onset, anterior instability is typically easily recognized and straightforward to diagnose; as a result, it also tends to receive more attention than other types of shoulder instability. Posterior instability, on the other hand, is characterized by abnormal displacement of the ball towards the back of the shoulder socket (posteriorly), and it results in stretching and tearing of the posterior shoulder ligaments and labrum. People who do a lot of pressing activities, such as weight lifters, heavy laborers, football offensive linemen and active (and former) military personnel are at risk for this condition. Wrestlers, boxers and martial artists are often affected as well. One distinguishing characteristic of posterior instability is that patients generally complain of pain rather than true instability. “Instability” is defined as either complete dislocation of the shoulder joint or repeated partial dislocations, also known as “subluxations”. While complete dislocations are common in anterior instability, they are very unusual in posterior instability. However, subluxations are very common with posterior instability, so much so that patients may actually experience multiple minor subluxations throughout the day. Because these instability events are subtle, patients actually may not recognize them at all and instead only notice the pain and weakness that results. What are the symptoms of posterior instability? A variety of symptoms are typical of chronic posterior instability. Most commonly, patients experience deep, aching pain on the back side of the shoulder, particularly after pushing activities such as pushups, bench pressing, or overhead lifting. This pain may be slightly different than traditional post-workout muscle soreness because it is the joint itself that hurts rather than the surrounding muscles. Lifting and pushing above shoulder height or with the arm away from the body can be particularly difficult because the ball does not remain seated securely within the socket. As the weight is pressed, a normal shoulder supports the arm by stabilizing the ball safely and firmly within the socket, allowing the person to generate sufficient force to move the weight. When patients with posterior shoulder instability do the same activity, their arms lack the stability and support typically provided by the shoulder ligaments, so when they press forward, the shoulder slips backwards. This results in pain and significant loss of strength, power and control. Because of this underlying structural issue, otherwise strong, fit individuals can have difficulties with relatively simple activities such as lifting a suitcase into an overhead bin, driving a screw into a wall above chest height, or pushing open heavy doors (such as those at a restaurant or office building). Patients may also have pain and discomfort at night particularly if they sleep with their arms above their heads. During the day, the muscles can compensate for the excessive laxity by remaining contracted. Once the muscles relax during sleep, however, they no longer protect the injured labrum and ligaments. As a result, the ball may slip back and rest on the damaged posterior structures for hours at a time. This can result in soreness and sleep disruption. 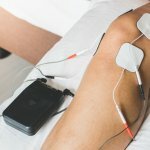 However, because symptoms can be quite variable, other patients may only notice problems during heavy activity such as weight training and have limited symptoms at night. Posterior instability has traditionally been believed to represent <10% of all cases of shoulder instability, but this has been questioned as sports medicine surgeons have developed a better understanding of the distinguishing characteristics of posterior instability. In one recent study of military personnel who underwent surgery for shoulder instability, almost a quarter were treated for posterior instability specifically1. When I was practicing at Walter Reed National Military Medical Center, posterior instability was the primary diagnosis in at least 50% of the arthroscopic stabilizations (labral repairs) that I performed in that population. Song et al. High frequency of posterior and combined shoulder instability in young active patients. J Shoulder and Elbow Surg. 2015 Feb;24(2):186-90.